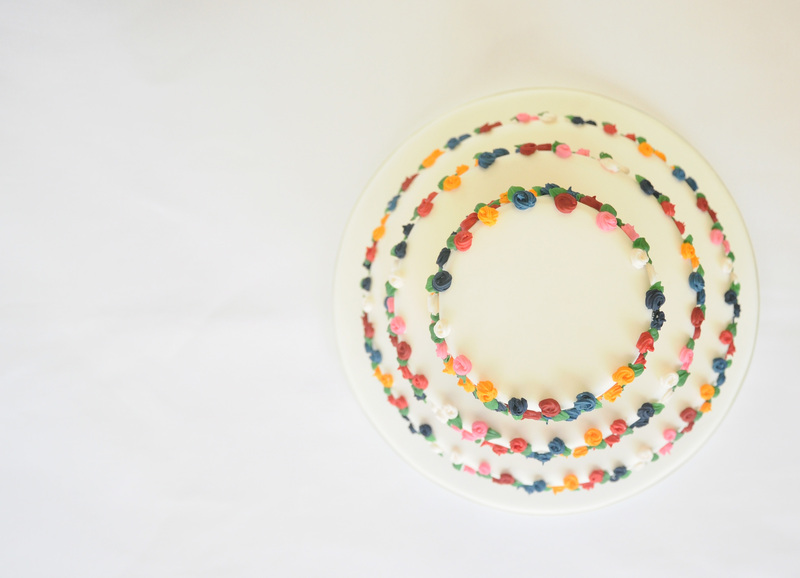 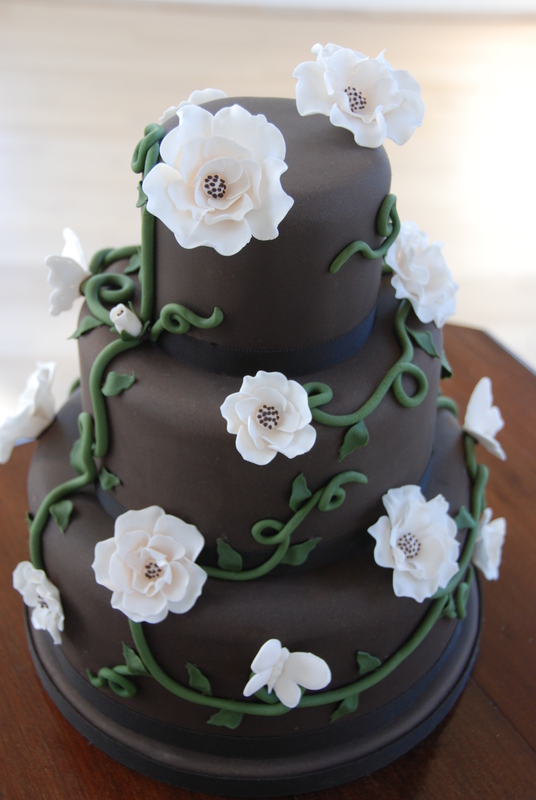 What can you do with 250 hand-piped mini sugar roses? 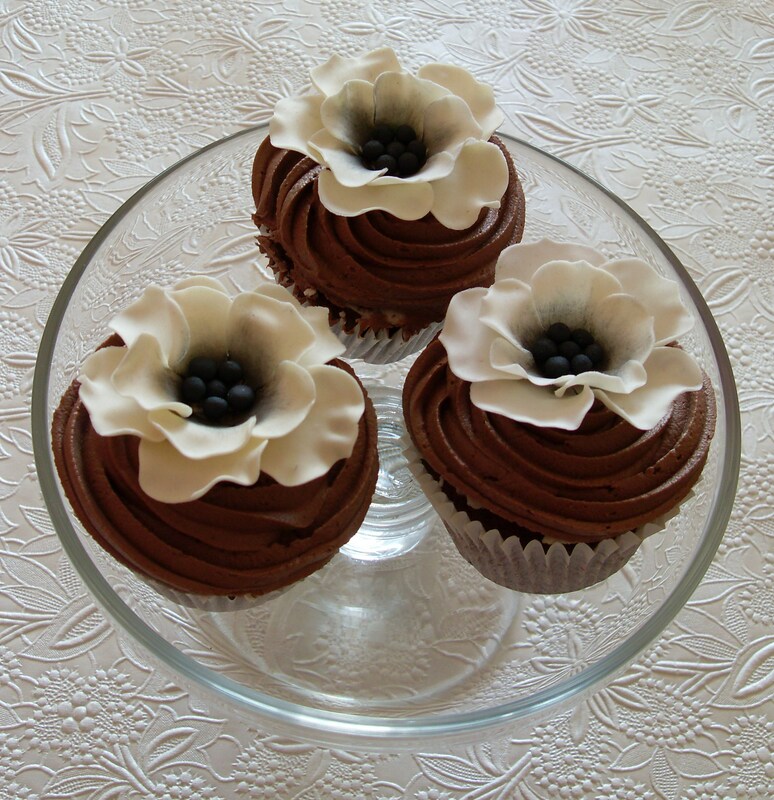 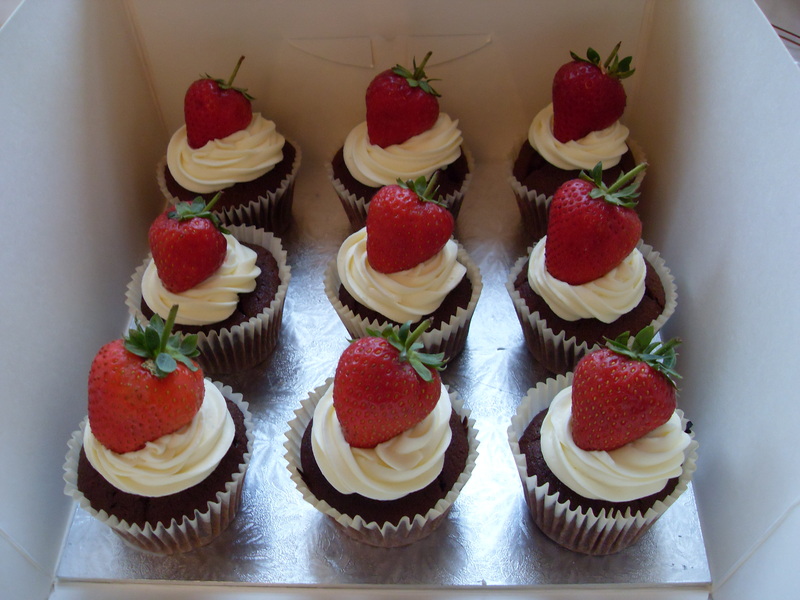 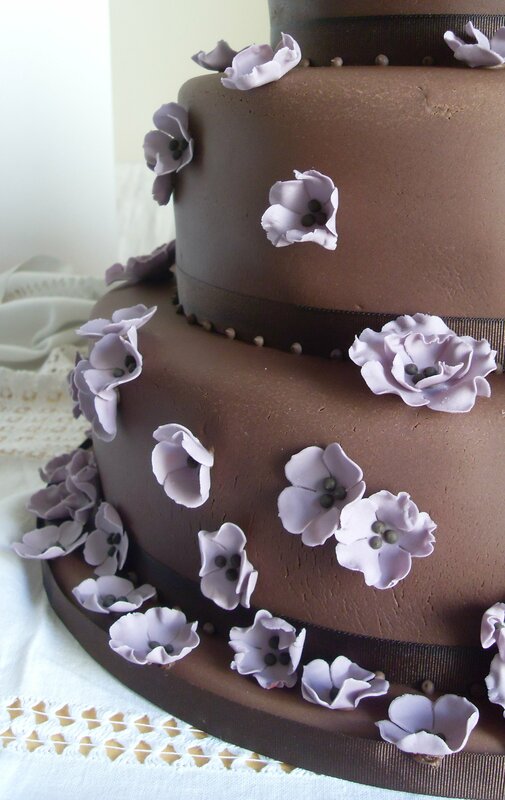 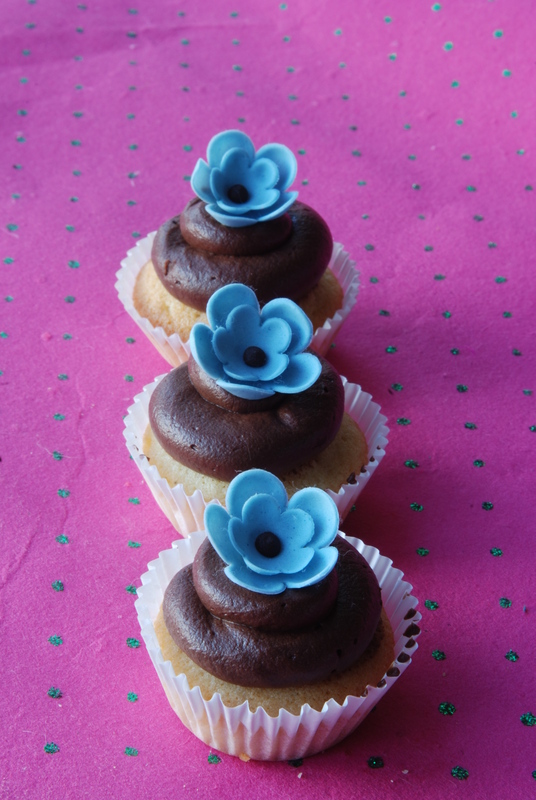 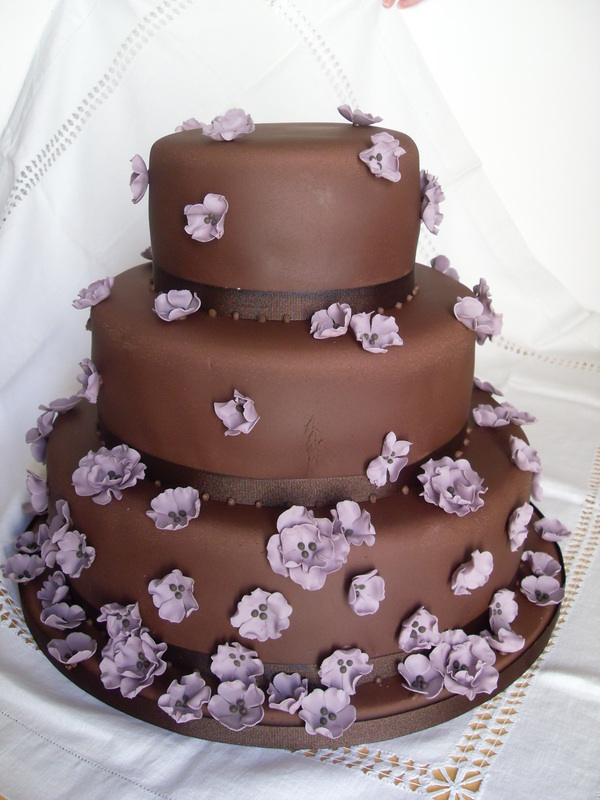 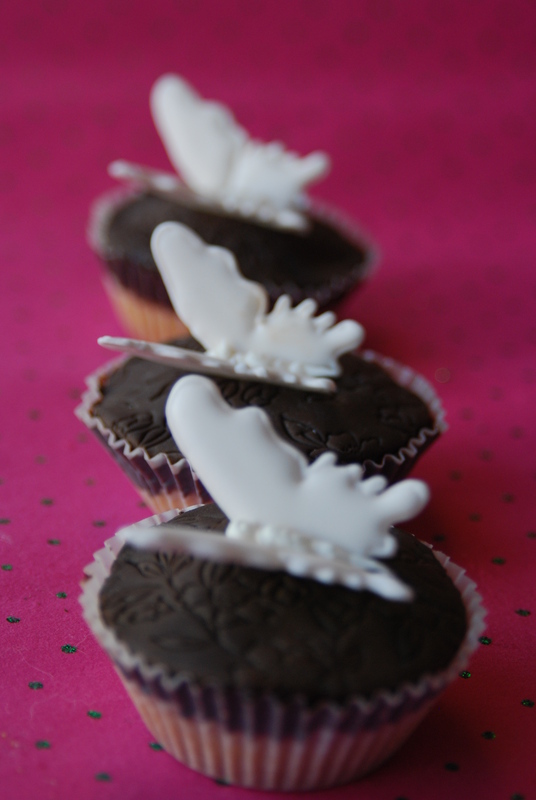 Sugar flowers – love them! 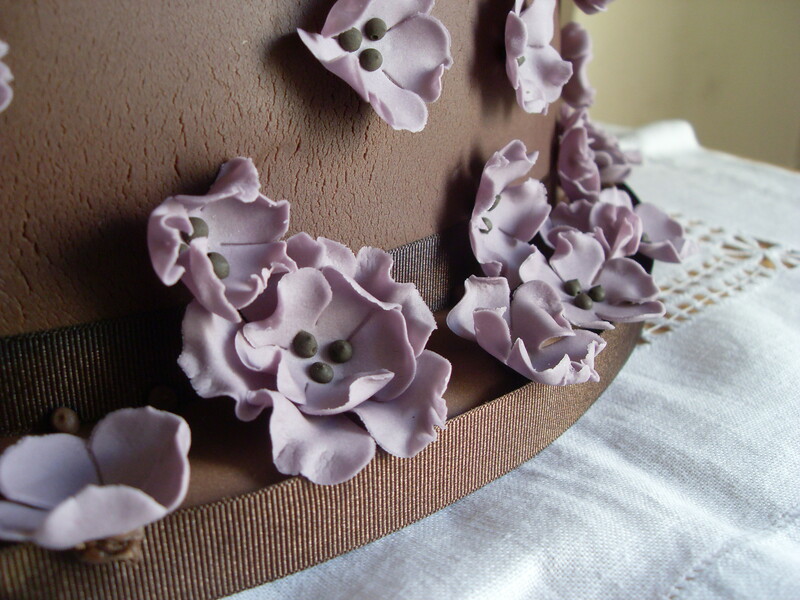 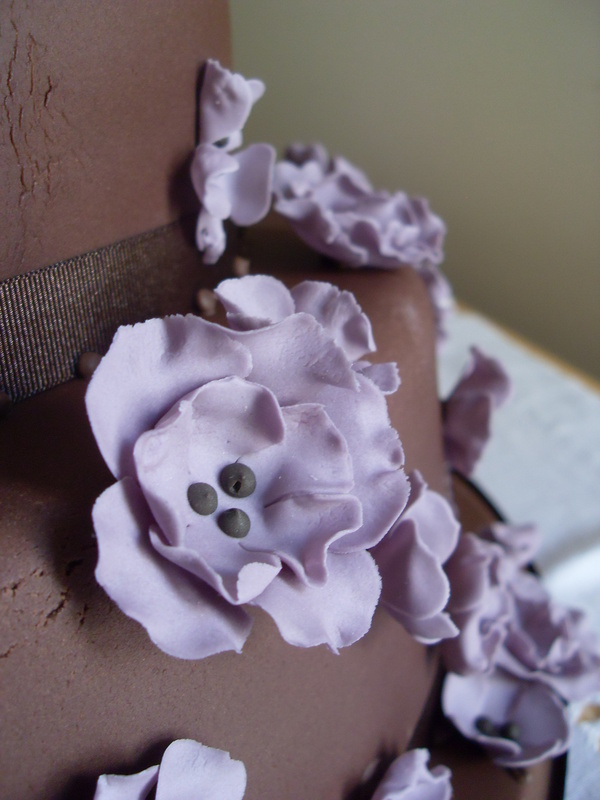 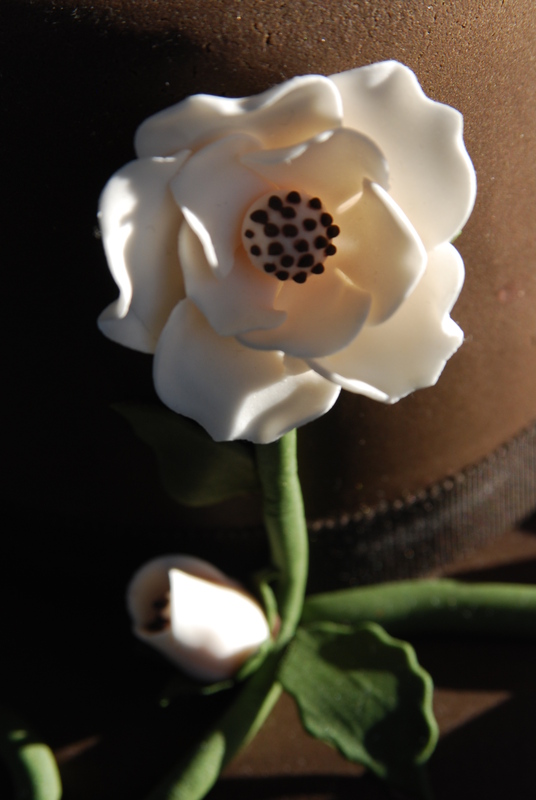 I’ve had to dig out the old sugar flower making skills recently…lovely to be stretching a different creative muscle! 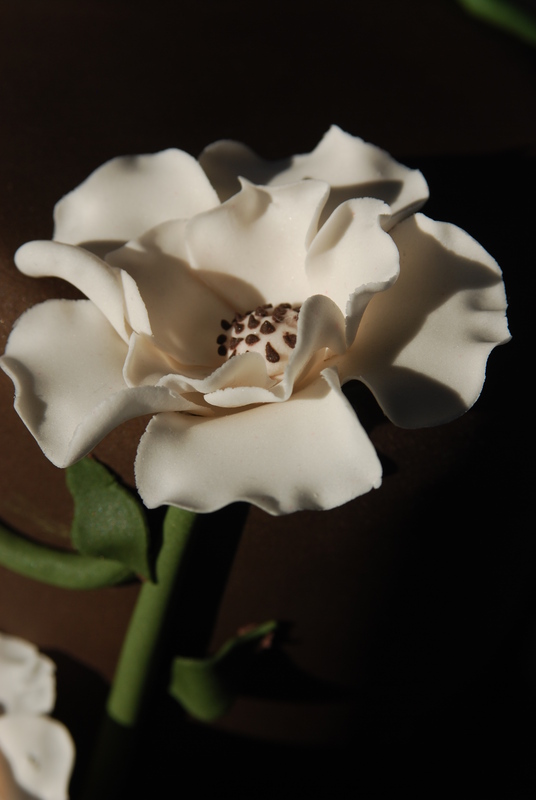 So here are a couple of close ups of a sugar flower made using a dog rose cutter…which can be made to look a wee bit like an open peony too.